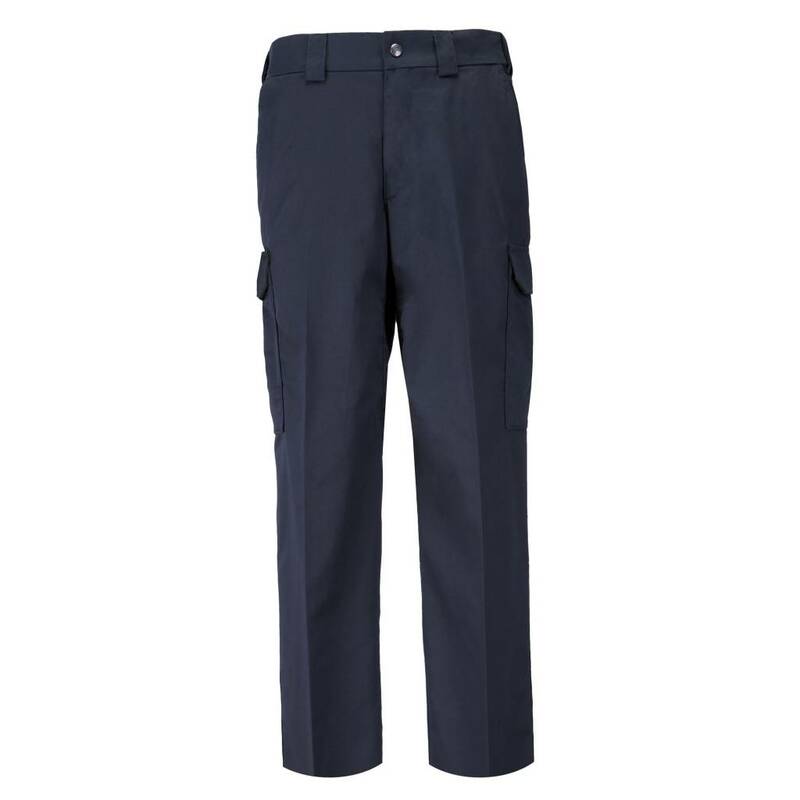 The TACLITE PDU Cargo Class-B Pant is engineered to deliver high performance in harsh, hot-weather patrol environments, while maintaining a neat, professional profile. Engineered to deliver high performance in harsh, hot-weather patrol environments, while maintaining a neat, professional profile. 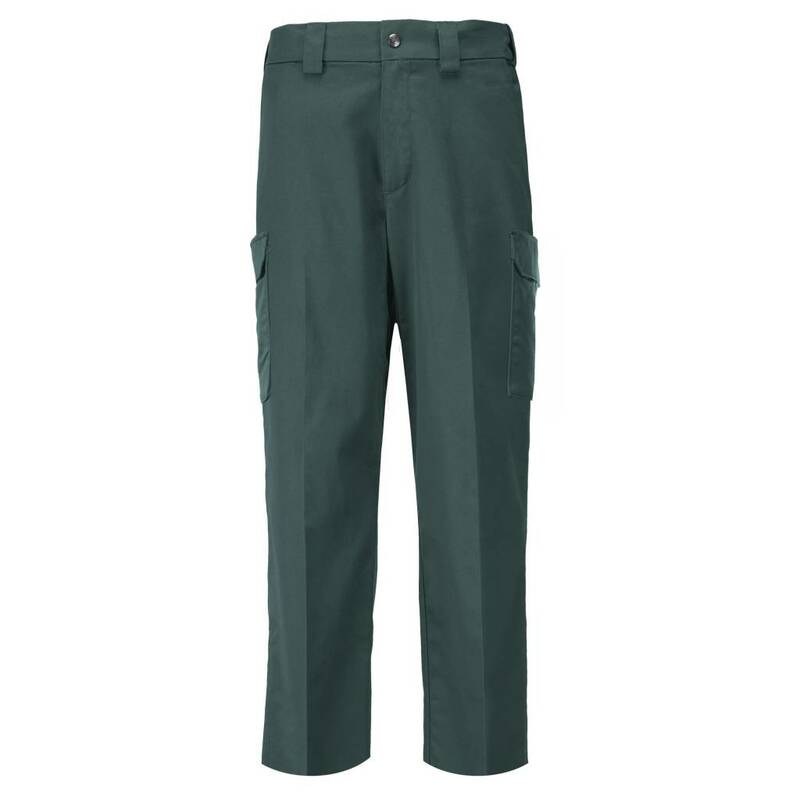 The TACLITE® PDU® Class-B Cargo Pants are made from lightweight TACLITE® ripstop fabric and feature a self-adjusting waistband, bartacking, and a Teflon® finish for durability and comfort. Hip pockets, bellowed cargo pockets, and covert thigh pockets provide ample storage for your patrol gear, while permanent military creases and an internal grip panel ensure a sharp, clean appearance.